Studying aviation weather is not enough! You need the education of how to brief. I know. I spent years being trained in the highly specialized skill of the Standard Brief. This book is Five books in One and will enable you to feel confident in your preflight brief. It includes much of what is in the other books but presented in a very new format with a lot of additional data and in a new context that allows pilots to incrementally increase their ability to use the information. 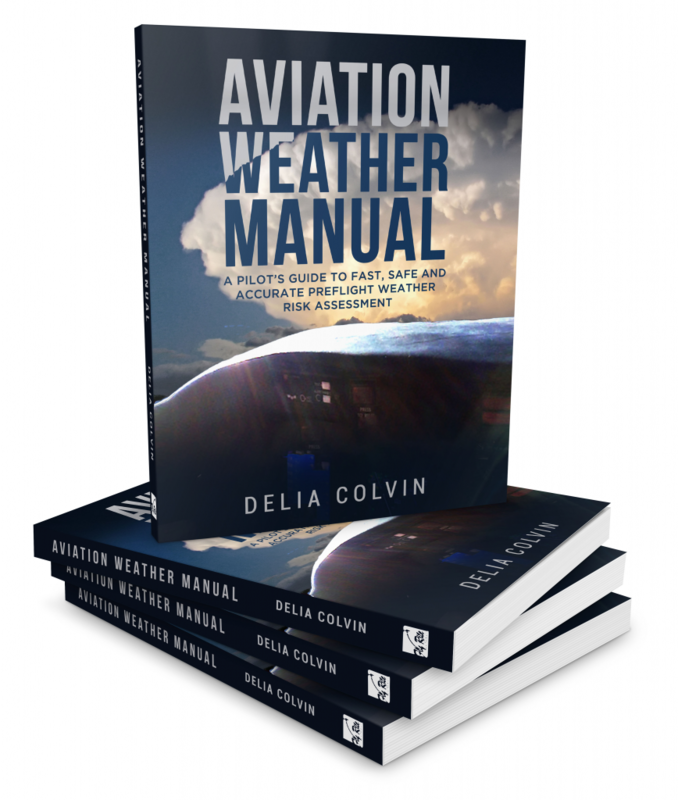 Further, it is also integrated with the Weather Risk Assessment/Flight Briefing Guide (new) so that pilots know exactly what they are looking for in each section of a briefing. This book is Five books in One and will enable you to feel confident in your preflight brief.